JACKSON, Miss. 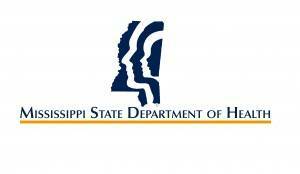 (AP) - The Mississippi State Department of Health is going from nine regional offices to three because of budget cuts. Dr. Mary Currier, the state health officer, said Monday that changes begin July 1 with the new budget year. 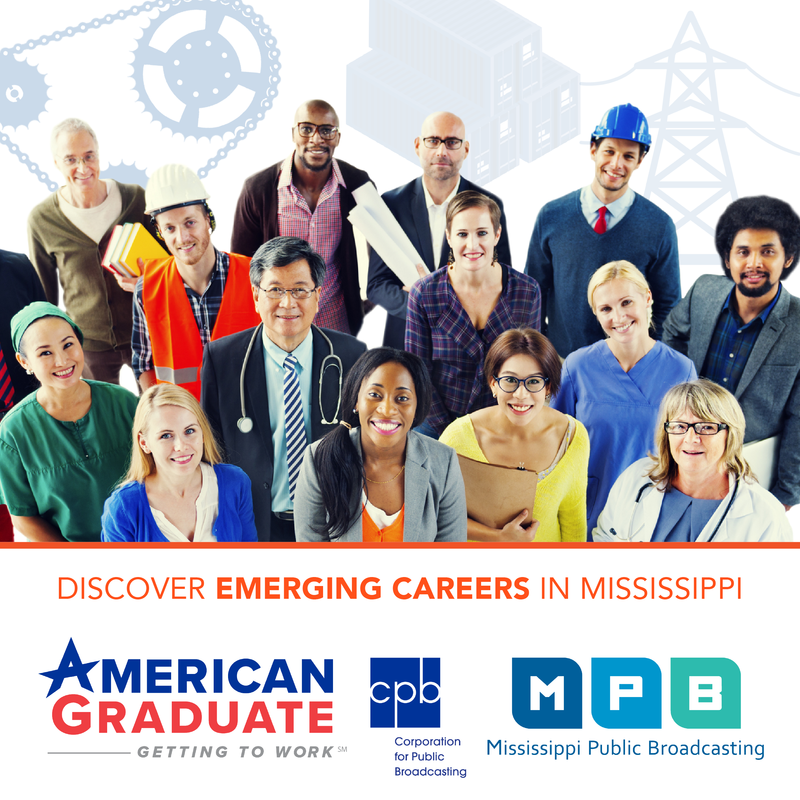 The department is keeping regional offices in Tupelo, Jackson and Biloxi. Currier said it's saving $1.5 million by closing regional offices in Batesville, Greenwood, Starkville, Meridian, McComb and Hattiesburg. Some jobs will be eliminated through retirements and resignations, and some workers are being reassigned. Currier said no layoffs are expected in county health clinics or the three remaining district offices. "Adapting to changes in budget and revenue has been a fluid process," Currier said in a news release. "We are continually working hard to determine where more cuts can be made, if needed, and we will continue to monitor and evaluate our programs and services throughout the state. We are now and always will be committed to protecting and promoting the health of all Mississippians." The Health Department started the current year with $36 million in state funding but had $5 million in midyear cuts. It is budgeted to receive $24.6 million in the new year. It is one of several Mississippi government agencies experiencing budget reductions because state tax collections have fallen short of expectations for most months the past two years. Lawmakers are also enacting tax cuts that are affecting state revenue.